When we decided to open a massage and bodywork practice in Milton, FL, we wanted to create a business name that embodied something that was important to this town that we all have grown to love. When researching the history of our town, the answer became clear to us. 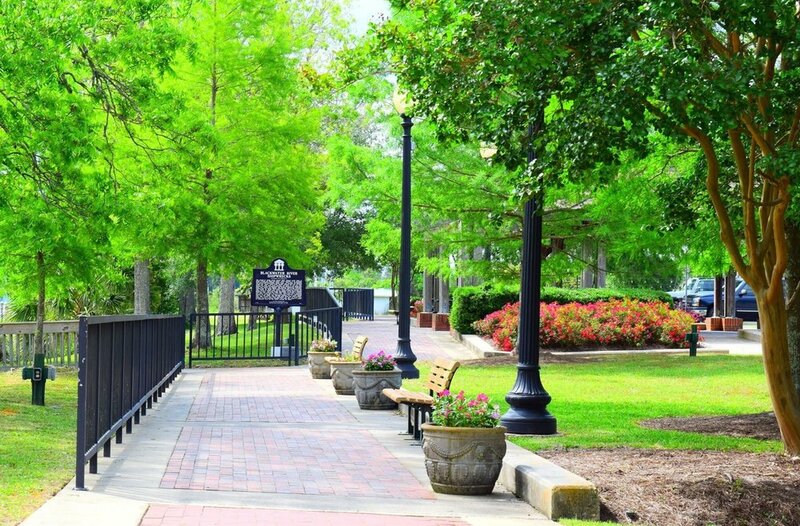 During the early 1800s, the area was referred to as “Scratch Ankle”, "Jernigan's Landing", and “Blackwater,” named for the river where early residents came to settle. In those early years, the Blackwater River served as the settlement’s main transportation artery for timber, lumber, brick, naval stores and shipbuilding industries. As the South embraced the Industrial Revolution, “Milltown,” eventually gave way to Milton. 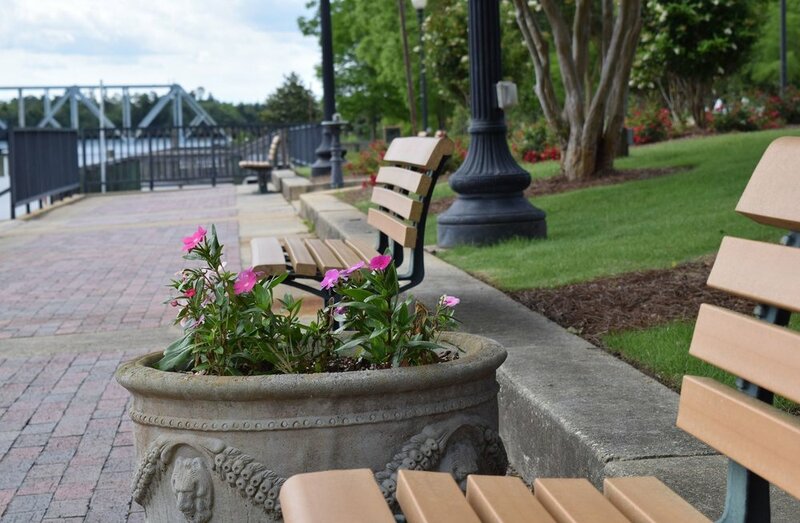 Today, Milton is a great place to raise a family or retire, and serves as home to nearby NAS Whiting Field, a pilot training base for the Navy, Marine Corps, Coast Guard and Air Force. We are proud to share our name with the river that played an integral part in the development of this city that we call home.